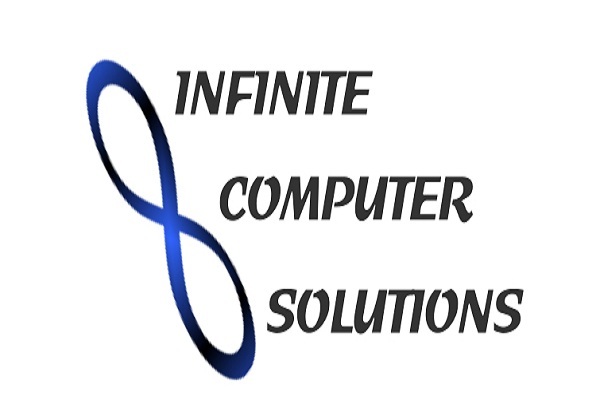 Infinite Computer Solutions Ltd Company Career Opening for US- IT Recruiter\Bench Sales- Chennai download application at www.infinite.com/.Infinite Computer Solutions Ltd has invited applications from interested,eligible candidates to fill in the vacancies Interested candidates can apply on through offitial website.who have not applied until now can follow the instructions below and apply online onInfinite Computer Solutions Ltd Walk in Drive @ Chennai - Apply Now. US-IT recruiter who can handle the IT (technical)Positions focusing on Healthcare ,Telecom and hi-tech domain. Comfortable to work on W2 on niche skills. Negotiate salary with candidates and negotiate pay rate with candidates. Note Without call letter printout and Govt. ID proof candidates will not be allowed inside the MEPZ Gate.